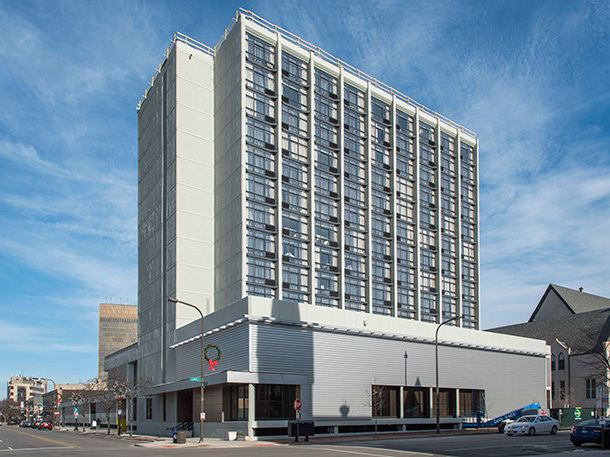 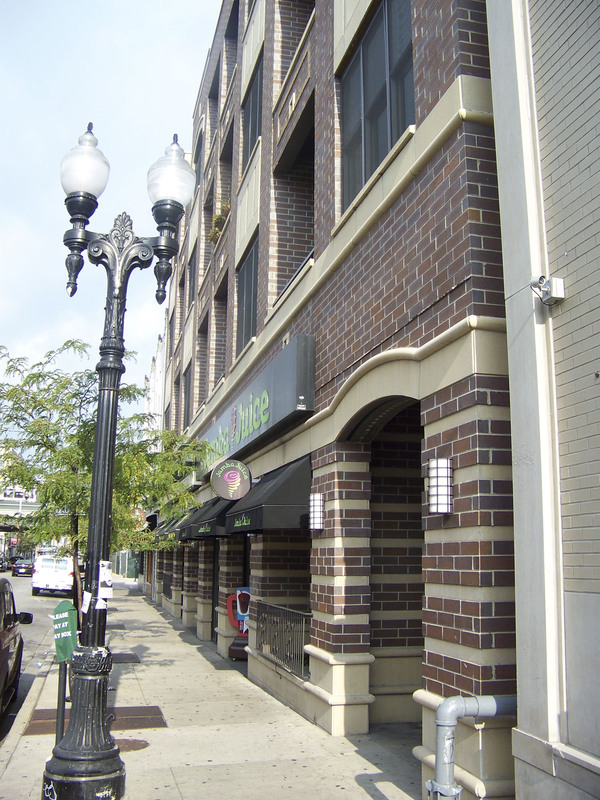 A vacant commercial building and small theater once occupied the site of this project, which is located in a vibrant, pedestrian-oriented retail district in Chicago’s Lakeview neighborhood. 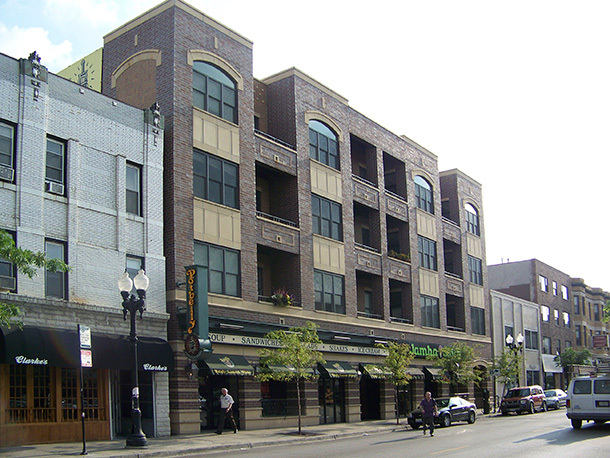 The renovation of a nearby ‘L’ stop promised to further invigorate the area, making the redevelopment of these urban infill sites an even more attractive idea. 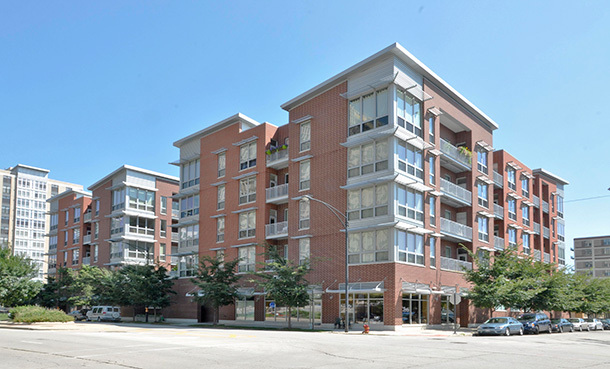 The response is a familiar prototype – ground-floor retail space with apartments above and a basement parking garage plus grade parking at the rear portion of the site. 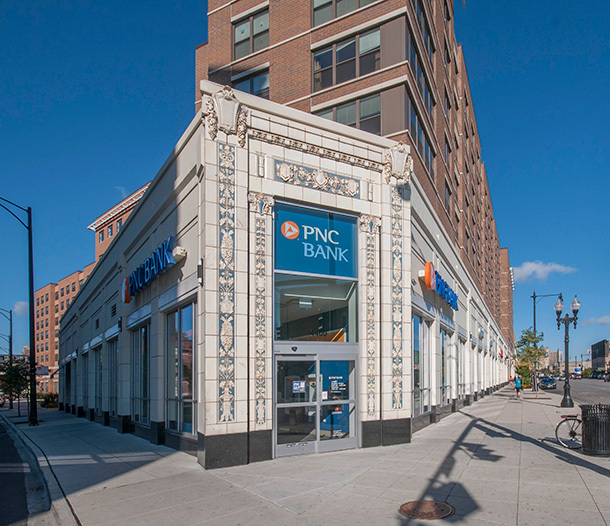 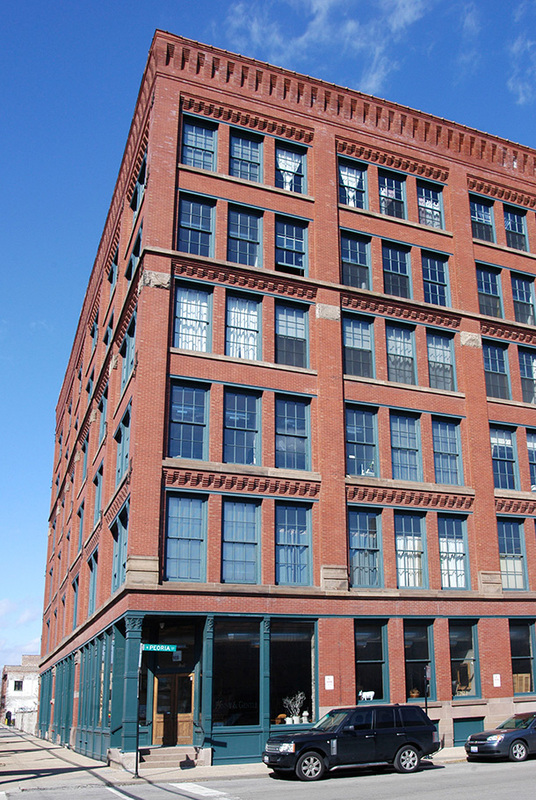 The building reflects the context of the early 20th century commercial buildings in the neighborhood – brick and cast-stone as the major materials, the traditional arrangement of a clearly defined base, middle and top in the street elevation, and large areas of glass for the pedestrian-oriented retail spaces.